When my mother asked me to binge on fruits rather than chaat items or snacks.. I went grrrr.. & threw tantrums in the house.. But now I realize how right she was. My skin lacks glow and is quite dry except my T-zone. I have slowly started incorporating fruits into my diet & ensure that I have at least one fruit a day although its less according to the doctors. 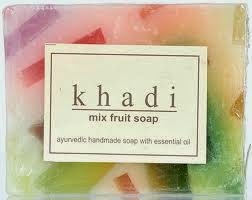 I have read about Khadi products in many blogs & was interested in trying a few products of which I chose a soap since its an important stakeholder in our skincare regimen.The Khadi mixed fruit soap bar captured my attention & lets see if it has captured my heart too..
Khadi Mix fruit Soaps look and smell just like real fruits. They have a great fruits scent and are made from mild glycerin soap so your skin will feel silky smooth after using. Fruits are known for their refreshing astringent qualities. khadi mix fruit soaps will give you superior conditioning and moisturizing lather. KEY INGREDIENTS : FRUITS EXTRACT, GLYCERIN, VEGETABLE OILS. 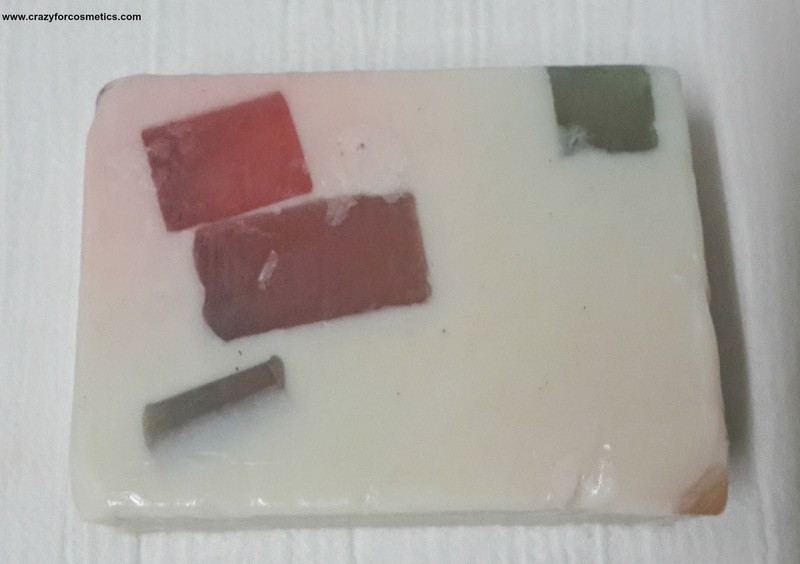 The soap is a pink rectangular bar with fruit extracts embedded inside the bar. The online version shows a a white soap with green & yellow fruit extracts, but mine was a light baby pink bar with dark pink fruit extracts.It comes wrapped in a transparent plastic sheet and the soap is clearly visible for easy selection.It smells divine and the smell is not over powering. The soap lathers decently though it seems quite slimy initially. The skin feels soft & supple after the very first wash.My dry skin felt fresh and moisturized after every usage.The soap lasted about a month although I made it a point to use it everyday both morning & in the night. Yes, I agree, it could be a bit tempting.I noticed considerable reduction in my shoulder acne and my skin felt smooth.The fragrance stays for about half an hour for me after my bath. The soap has won my heart in many ways being skin friendly and pocket friendly. 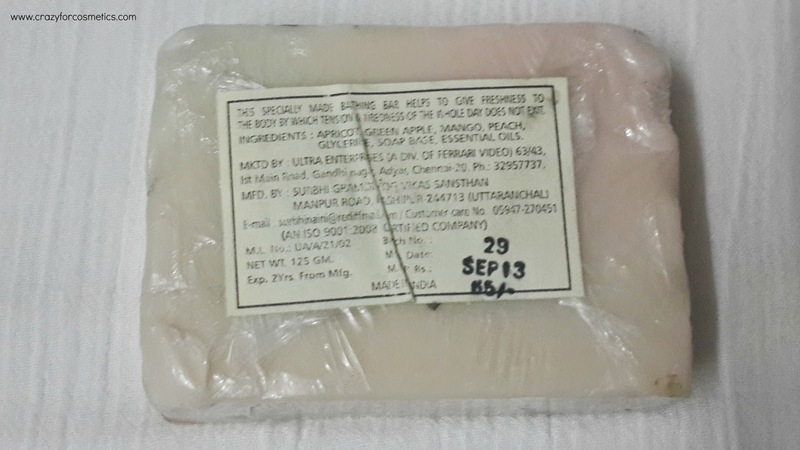 INR 60 for 125 gms from a departmental store in Chennai.The shelf life is 2 years from the date of manufacturing. Available online here & here.You might get a discount of INR 5 per soap. 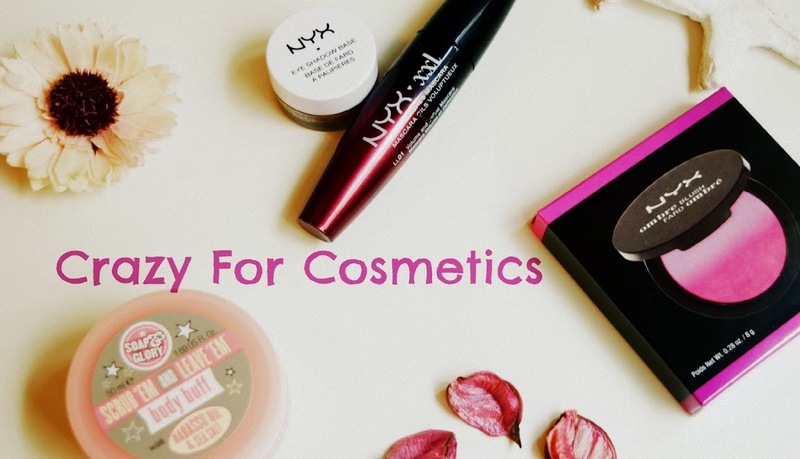 Will I repurchase it ? Of course I will. I have already stocked it up.Remember its not just me using it.Will try other soaps too from Khadi..
Cons : Not even one that I could think of.. Totally impressed.